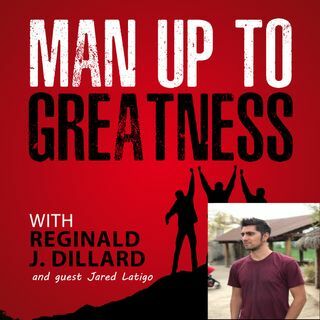 Today's guest is Jared Latigo. Jared is a personal development consultant that can advise you on becoming "debt free". Jared is the author of the book called The Connection Brand. Jared believes none of what he has today could have happened with his faith in God. You can find Jared by going to his site that I have listed below.